Plymouth plantation shutters by Andrew Cook, Just Shutters local shutter expert. We are so proud to be the premier plantation shutter company in Cornwall. 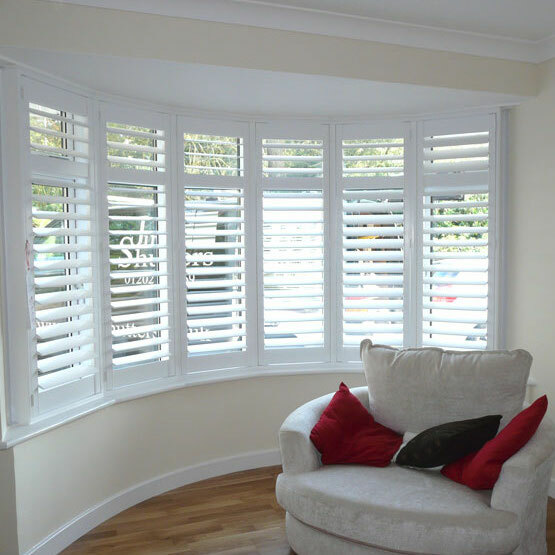 We offer high quality interior shutters at reasonable prices, in exactly the style you wish. Measured, designed and installed at a time to suit you. Andrew Cook has grown Just Shutters in Devon and Cornwall over years of hard work and dedicated service. 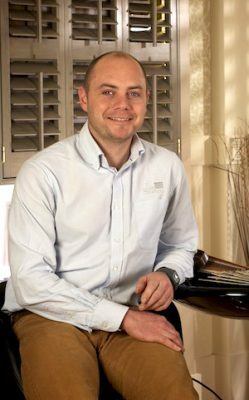 Offering the widest choice of interior shutters – including Just Shutters exclusive ranges – Andrew can offer you the finest products, with our world leading lifetime guarantee. What’s more, he does this with the specialist service of a trusted local businessman. Whether you’re planning to add the finishing touches to your home, looking to create a more energy efficient home, refurbishing your office or just love the look and ambience shutters can bring to a room, we promise to make the experience as pleasant as possible for you. – carrying a lifetime guarantee. For some added inspiration, visit our plantation shutter gallery pages to see existing installations, and do not hesitate to call on 01392 342 081 or contact us with any questions or to book an appointment. Not only can you expect Just Shutters to provide the most beautiful interior shutters imaginable, we have the finest rated service and a lifetime guarantee. Giving you the quality and peace of mind you deserve. Just Shutters has an unrivalled reputation and equally believes in value for money. Coupled with pride in our quality and service, this has earned us enviable testimonials on Checkatrade, some of which can be read below.